Istanbul is one of the most beautiful cities in the world. With all the extravagances of the Ottoman Empire, its elegant palaces, magnificent mosques, old cobbled lanes and oriental bazaars which resonates with culture and gastronomy, it is an all-time favourite with tourists worldwide. Come and explore this unique city on two continents. It is vibrant and cosmopolitan, with architectural gems of all sorts tucked away around every corner. If you are traveling with your friends, family, organising a company event or bringing a travel group to Istanbul, we defenitely have the right tour for you. 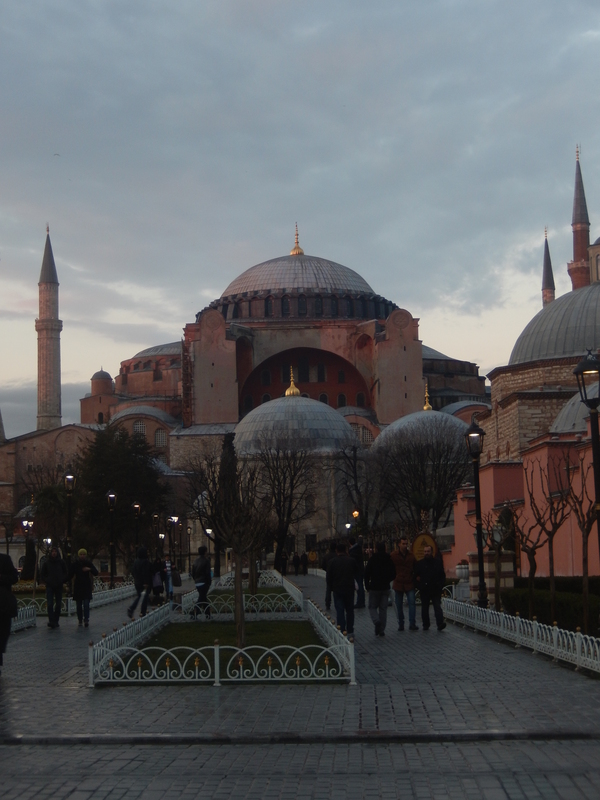 We provide guided walking tours in Istanbul and culture tours in Turkey for individuals or groups. As a tour guides, showing Istanbul to visitors from all over the world. Our emphesis are the unknown parts of town, those facts, you won’t find in a guide book. We will design your itinerary based on your time availability and preferences.